The best all round cereal fungicide season after season, year after year! Adexar® is formulated as an emulsifiable concentrate (EC) and continues to deliver the highest profitability in low and high disease situations. Based on the leading SDHI (Xemium®) and the strongest rust and Septoria azole (epoxiconazole), Adexar® delivers the very best protection for both crop and profitability. Combining the two active ingredients ensures that relevant fungal diseases are controlled in a particularly secure and prolonged way. 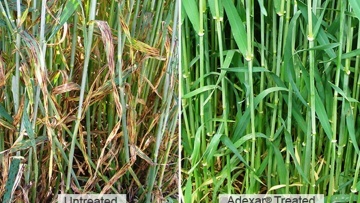 Adexar® is distinguished as a combination product through its broad range of effects against the most important pathogens in numerous crops. The combination of Xemium with epoxiconazole – a carboxamide (SDHI) with an azole – has made it possible to formulate a new, high-quality broad-spectrum fungicide. Adexar® is proven to deliver reliable performance with consistent returns. Following our claim in Spring 2016 that Adexar® could deliver £20 extra margin per hectare over Aviator®235 Xpro, a number of farmers across the UK decided to test it out for themselves. In each case, Adexar® out yielded Aviator®235 Xpro delivering way in excess of £20 extra margin per hectare. Xemium® combines premium preventable and curative activity for reliable and flexible use, delivering improved disease control, higher yields and improved quality. Containing Xemium®, Adexar® is the product of choice in high disease pressure situations. Even in low disease seasons, other benefits such as improved water use efficiency can provide an additional 10% or more yield (ADAS, 2011-13). For seven years, Adexar® has provided certainty as the best all-round product for controlling septoria and yellow rust in AHDB trials. Adexar® is a consistent performer season after season and continues to deliver the highest profitability in low and high disease situations. Based on the leading SDHI (Xemium®) and the strongest rust and Septoria azole (epoxiconazole), Adexar® delivers the very best protection for both crop and profitability. 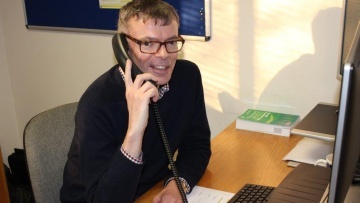 In Spring 2016, Clive Bailye from The Farming Forum (TFF) decided to test the BASF claim that T1 Adexar® and T2 Librax® could deliver £20/ha margin over Aviator. Clive was admittedly sceptical, but BASF was up for the challenge, and so was he. The claim paid off, and not only did he achieve the £20/ha promise, he far surpassed it and the end result was a £57/ha margin over Aviator. 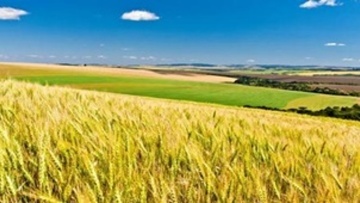 If you're planning to grow barley and wheat this spring, Librax® will help them flourish!An addition to the Xemium® armoury, Librax® delivers the power of Xemium® in an optimised formulation making its metconazole partner more readily available than alternative metconazole formulations. 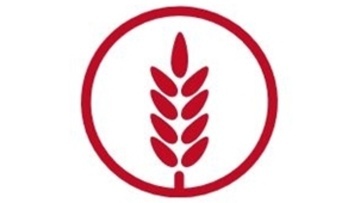 Be part of the Real Results Circle to learn more about how Adexar can deliver greater yield for your crops.